Start taking classes at One Powered Yoga and other studios! 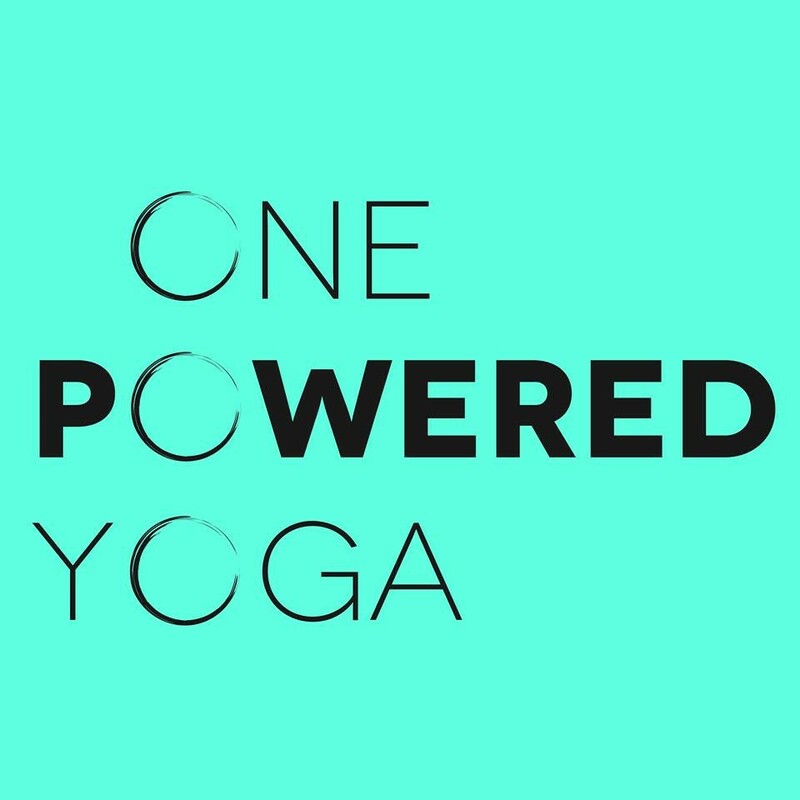 One Powered Yoga is a heated vinyasa flow yoga studio that caters to all levels. They have classes to fit everyone's schedule, needs and experience level. When you pull into the parking lot, please drive around the back of the building to the parking lot. Their entrance is in the back of the building. You cannot get in through the front - only the back! They have mat rentals for $1 and water for $1. They recommend bringing a towel. When you pull into the parking lot, please drive around the back of the building to the parking lot. Their entrance is in the back of the building. You cannot get in through the front - only the back! This was my second time trying out this studio, I thought I would give it another chance but I still didn’t enjoy my yoga experience. I go to yoga to relax and forget, it was hard to do that when pop music was playing in the background and the lights were on all the way. So if you go to yoga to zen out I wouldn’t recommend this class. Yay! A class that’s just a relaxing long stretch and not a million downward dogs and planks. Thank you, thank you. Perfect recovery day class! I love yoga and have been to many classes and this was by far the worst I’ve been to. Warm flow with a side of inspiration and reflection.